The European Union: What Went Wrong? It is increasingly frustrating to the watch knee-jerk reaction into Leftist Nationalism which plagues so many “Conservatives” and Rightists. 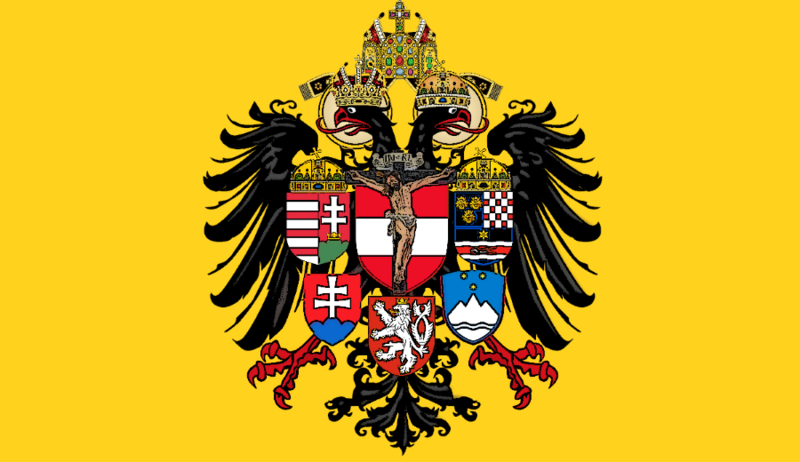 Suspicion of the ordered unity necessary for stability appears to be especially pandemic in “pan-monarchists” among others (a side note but an important one: while monarchy is among the best forms of government, it is not the only legitimate form of government). Yet how is it possible that such a blatantly Leftist ideology as Nationalism could have infiltrated so far?